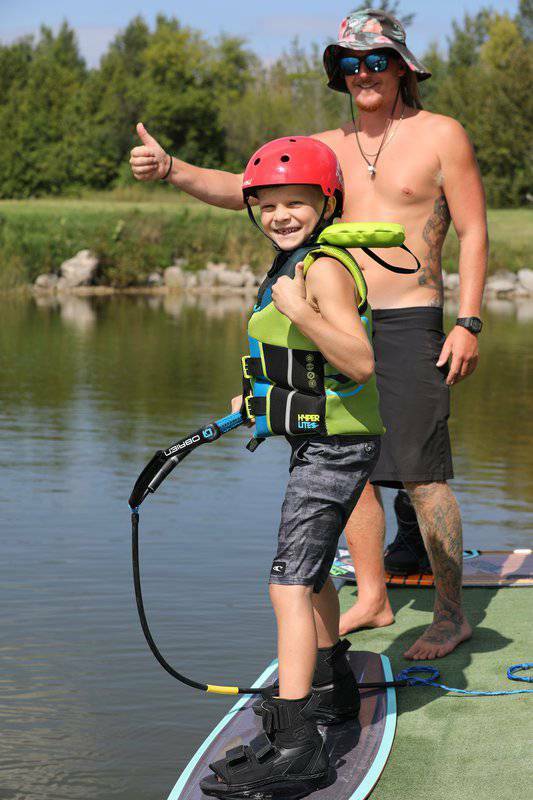 Wakeboarding is a fun and safe summer activity for the whole family. 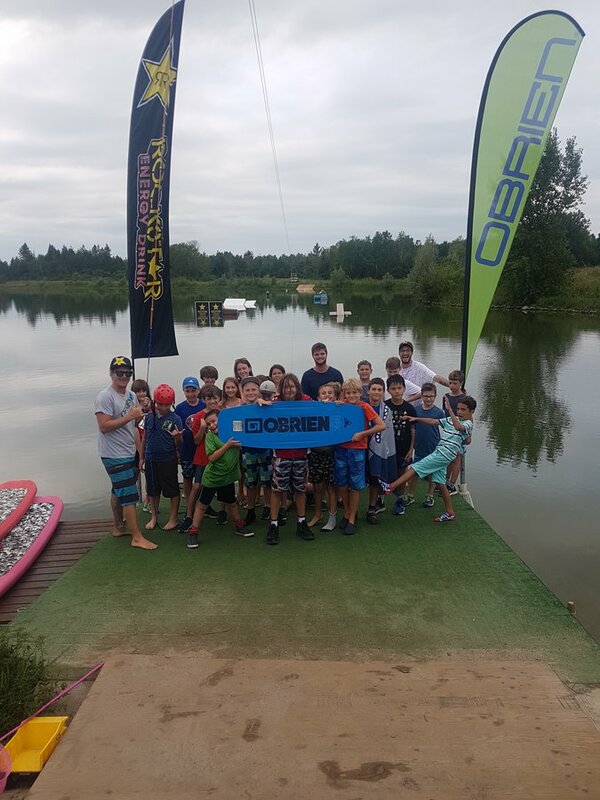 With nearly 20 years in the wakeboard industry and over 10 years coaching and competition experience our instructors have what it takes to make your experience at Evolution Wake Park one to remember! Never done it before, no problem. 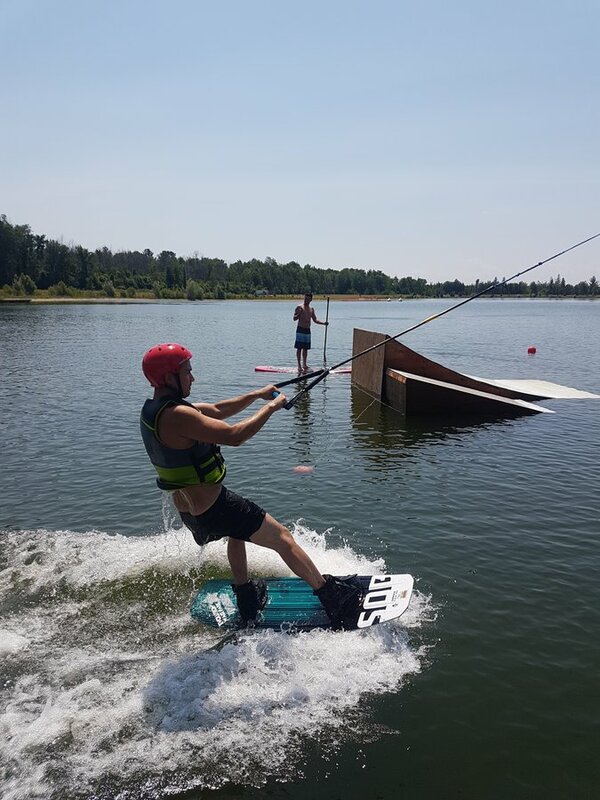 Wakeboarding is an easy sport to pick up and with our tried and tested coaching techniques you'll be riding like a pro in no time! Don't have your own equipment, no problem. We have top of the line equipment provided by our sponsors so all you need is your bathing suit! 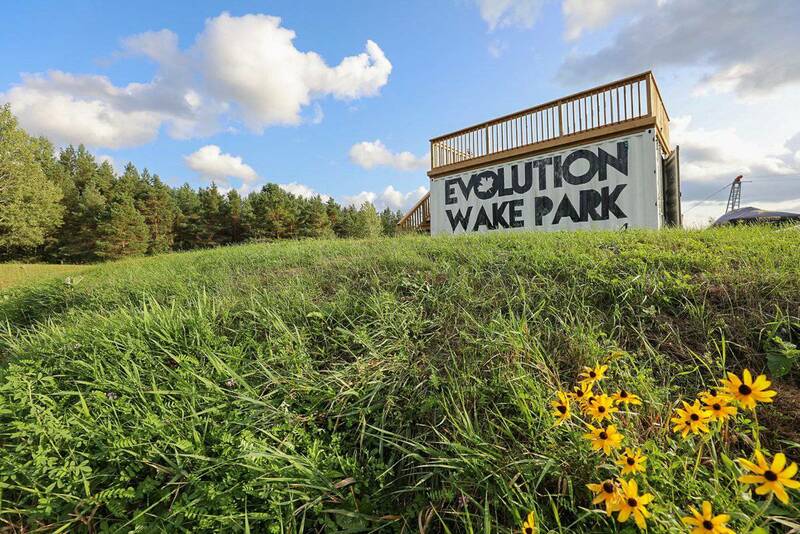 Evolution Wake Park has 10 sessions listed on ChatterBlock, visit their website for additional information. 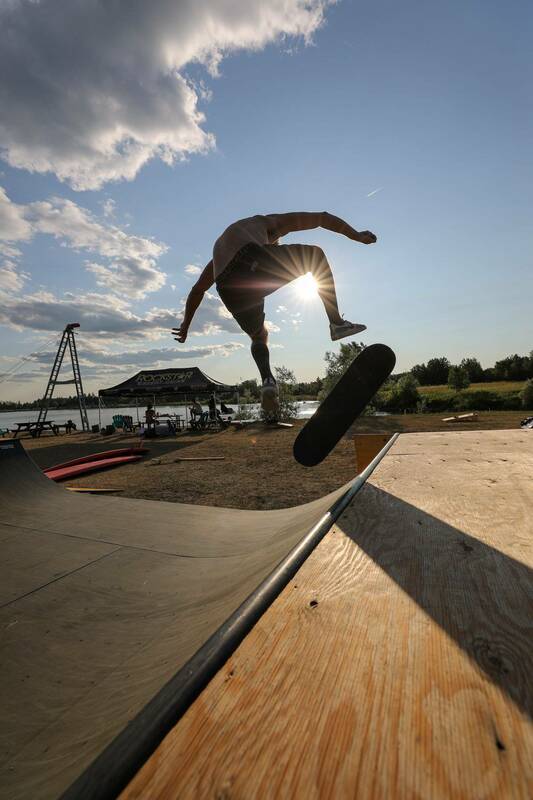 Evolution wake park is a great place to learn the sport. The owner/staff go out of their way to ensure you have a great experience, whether you're a beginner or a veteran. I've recommended Evolution to several friends and they've all come away smiling. 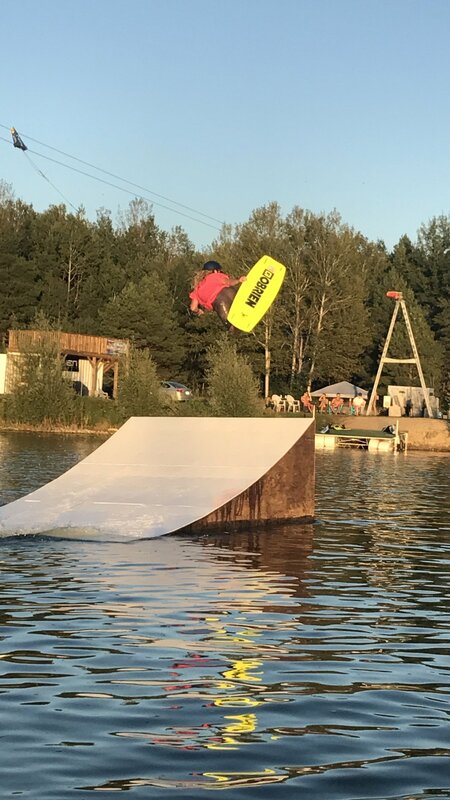 My first time at Evolution Wake Park was a great experience. I wasn't sure what to expect having never tried wake boarding or a cable park before, but the friendly and knowledgable staff made it fun and exciting to learn. What I like most is how approachable Jordan is and how quickly you become family at the park. I would definitely suggest this as an activity for anyone out there, you will be amazed that such a thing exists in Ottawa!! Great summer camp set up with amazing staff to entertain your active child!!! Amazing to watch the kids ride!! Best experience I’ve ever had on a wakeboard, or wakeboarding in general. Ride the wake staff are kind and friendly! Thanks to Jordan I know how to wakeboard! You’ll never find a better spot in Ottawa! Thank you Ride the wake and Keep the stoke level high! Awesome park with friendly staff and excellent coaching included. Features for every skill level make it safe and easy to learn new tricks. They have a sweet mini ramp too! 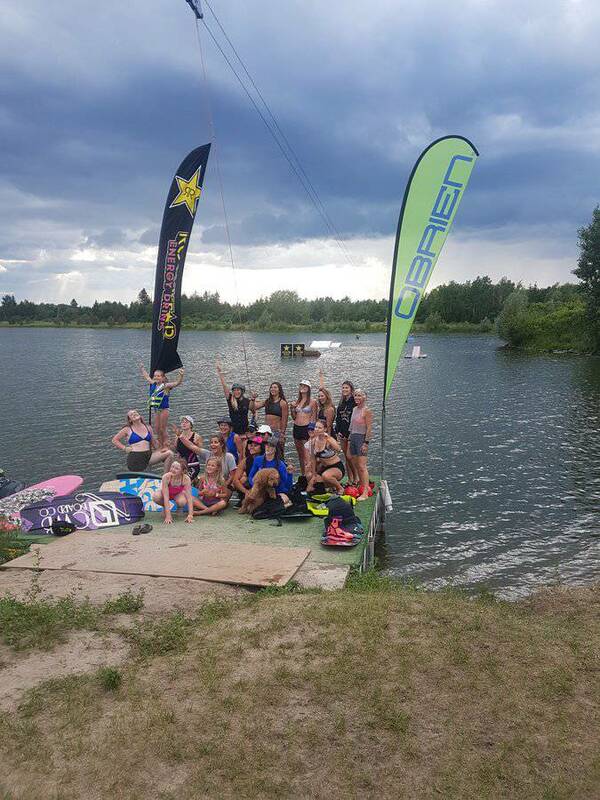 Evolution wakepark is great for kids, teens and adults alike.  The evolution team is extremely welcoming and friendly. You will have a great time here with the entire family! My family, friends and I had a great time at Evolution this past summer! Professional facility, friendly knowledgeable instructors, and all kinds of fun activities to take part in. Looking forward to another fun summer!